make what we believe to be the best boats out there. Now your family can have the same high quality, performance based inflatable boat that the experts have. 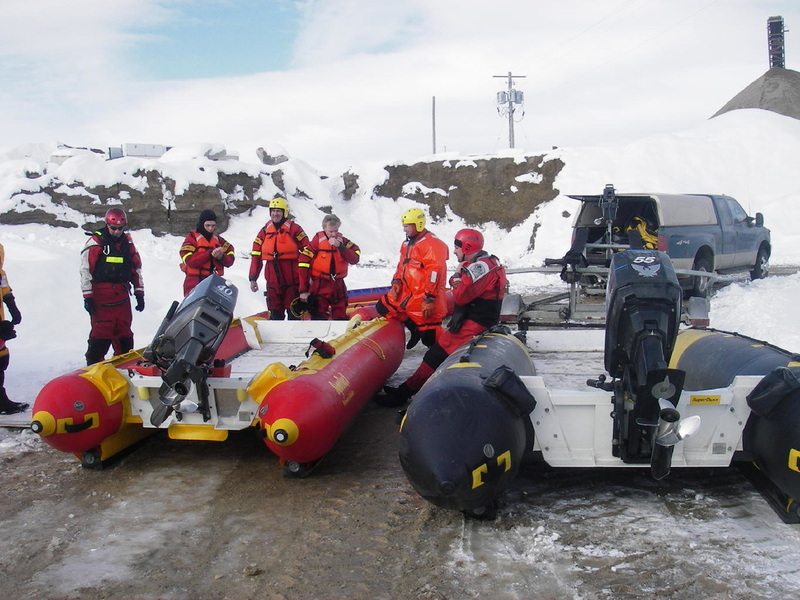 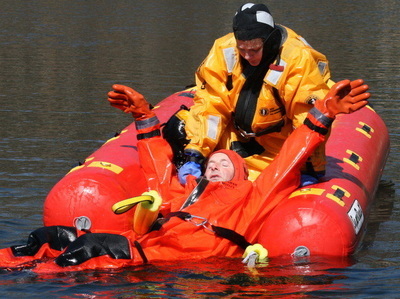 ​After all, doesn't your family deserve the safety that is expected in the rescue business? 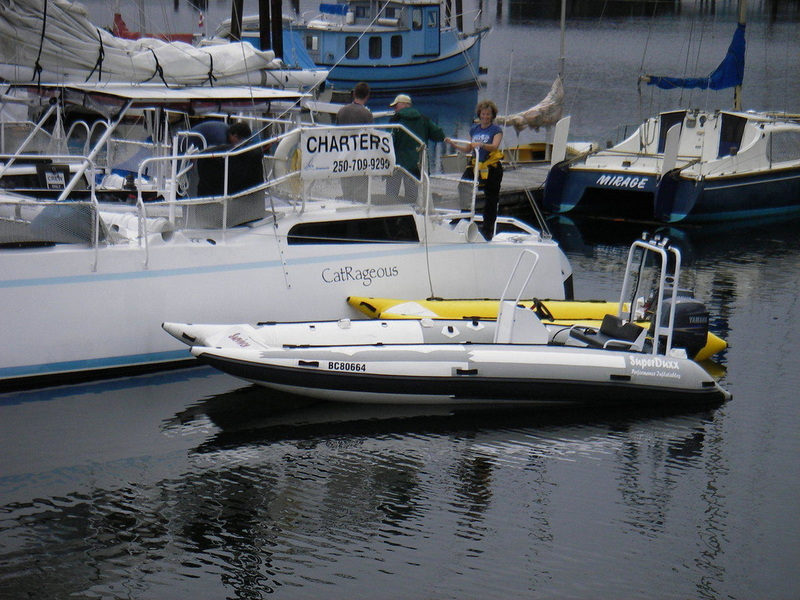 With 2TINGA... you're buying a boat, and an adventure! 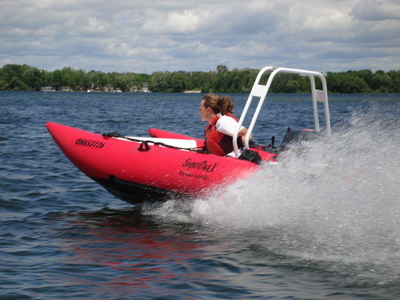 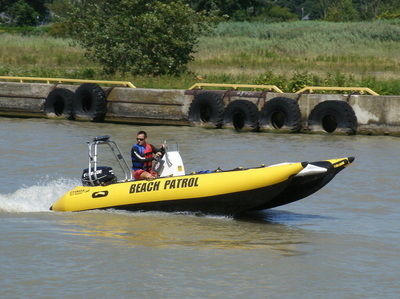 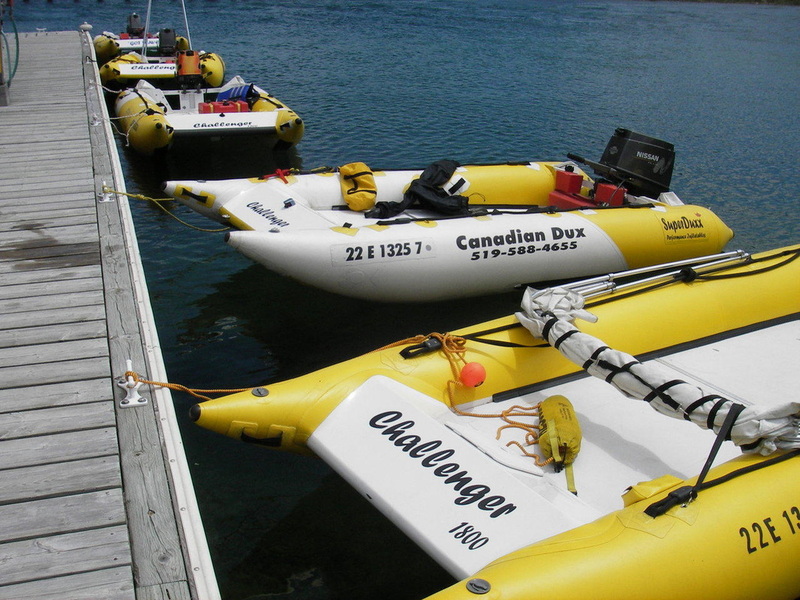 Our boats are designed to be user friendly, fun, and safe for even first-time boaters. 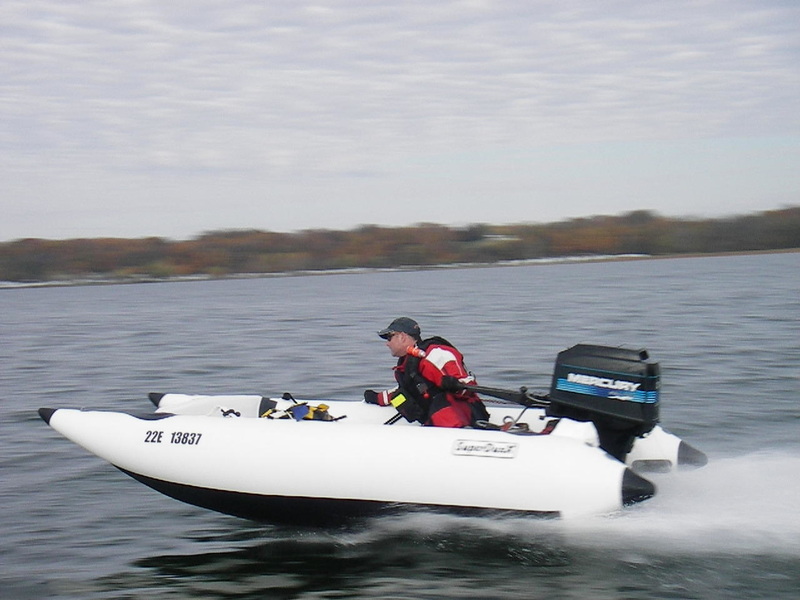 Interested in racing, or simply just enjoying the thrill of 50mph on the water? 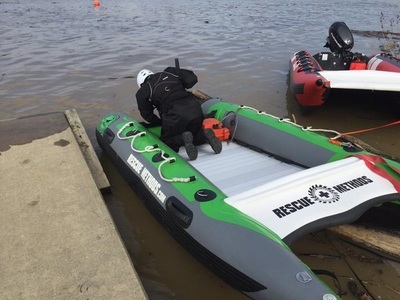 With an entire line of boats designed with rescue in mind, we've got you covered.